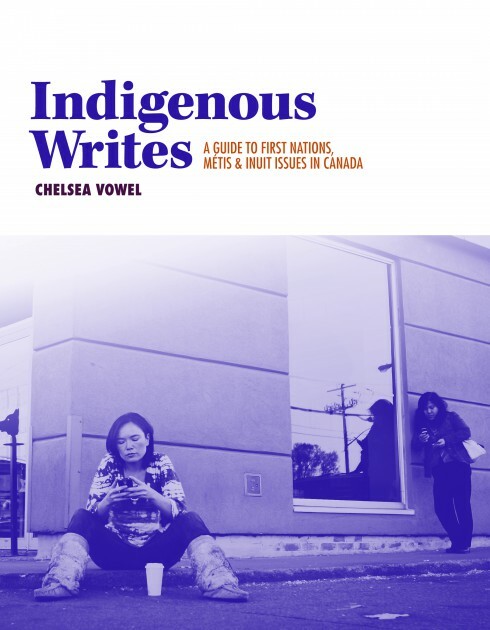 Chelsea Vowel’s new book “Indigenous Writes” is a must-read for anyone who wants to improve their understanding Indigenous-Settler relations in Canada. Here’s my review of the book at the Montreal Review of Books. Update Dec 29, 2016 – This review in the Montreal Review of Books was that website’s most read piece of the year!